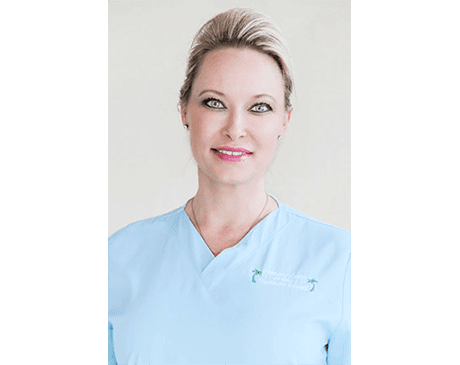 Born and raised in the Vero Beach area, Kristi has been a medical assistant since 2002 and began working in medical aesthetics in 2010. Kristi assists Dr. Brown in both his family medicine and aesthetic practices. Kristi enjoys caring for patients and being challenged to learn new things every day.